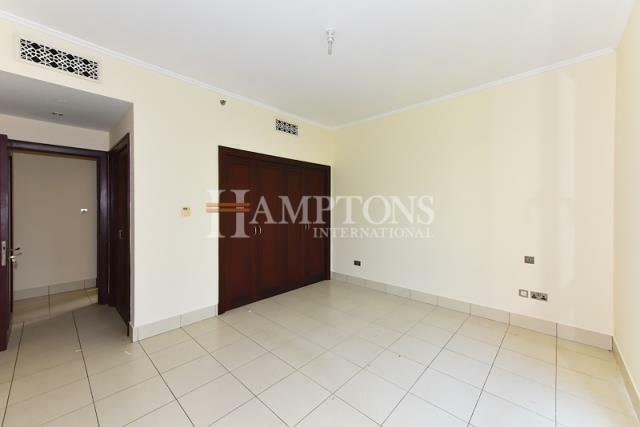 Hamptons International is proud to offer you this 2 bedroom apartment for rent in Zaafaran 3, The Old Town. 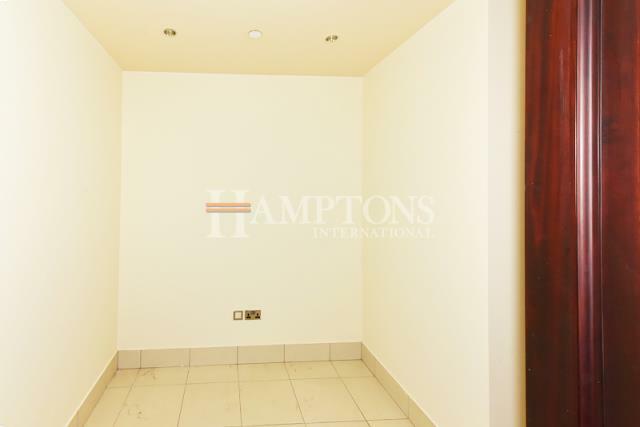 Enjoying impressive views of the Burj Khalifa and covering an area of 1,344 sq ft.
Beautiful 2BR Apartment(Both En-Suite) + Study (with door) can be used as a maids rooms. 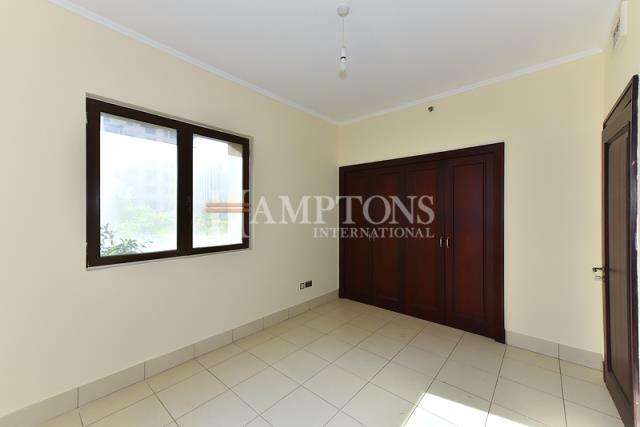 Property is in excellent condition with general maintenance done. 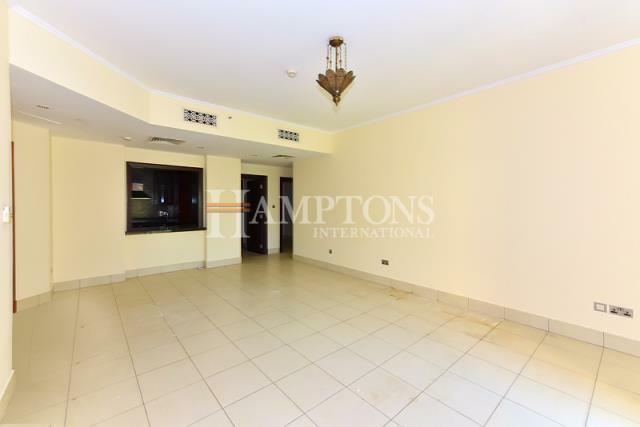 Ideally situated near to Dubai Mall and Emaar Boulevard.